Girls can do anything to protect their hair. They use different products that will provide nourishment to their hair and also take saloon treatments to protect against the hair fall. Fancy hair styles are very common these days and girls try different hair style to look even more gorgeous. To make these hair styles they use different tools which in turn can damage their hair. It can take the moisture of inner scalp by making it dry in turn your hair will also look frizzy as they drop the bright shine as well. 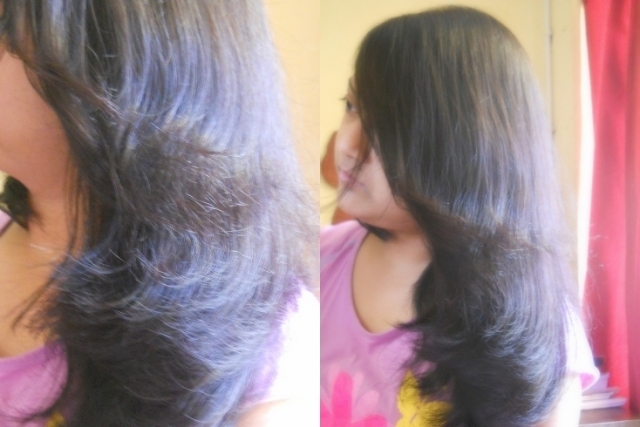 A hair serum can be really helpful here as it will help to protect hair against all the lingering problems. There are some very best hair serums available in the market and some of them are highlighted below. 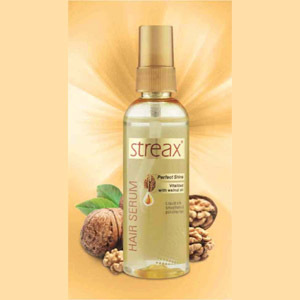 Streax hair serum is considered one the best serums available in market because it helps to lock the moisture of your scalp. So whenever you try a new hair style, apply this serum on your hair as you will see instantly that your hair are not looking frizzy or dry. It has the special formula of walnut oil which will make your hair shiny and will look silky smooth. Dove products are the most reliable ones which have been used across the globe. Its oil serum nourishes your hair making them stronger and sturdier helping them to fight back all the damage. 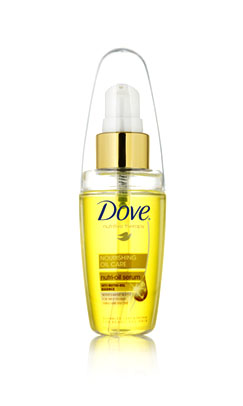 Now make your hair look smoother stronger and beautiful with Dove nourishing oil serum. 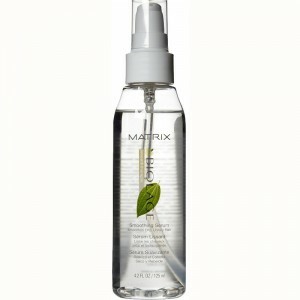 Matrix Hair Serum: Matrix hair serum contains a biolage smoothing formula that will help to control frizzy hair. It nourishes your hair, making it look smoother, longer and yet allow you to try any hair style you want. 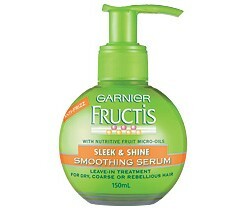 Garnier Smoothing Serum: As the name suggests Garnier Smoothing Serum helps to make your hair smoother, softer and stronger while further recovers your hair nourishment. This serum will help to make your dry hair smoother and silky soft. You can easily brush your hair after using this serum. It will make your hair look awesome for any special occasion.